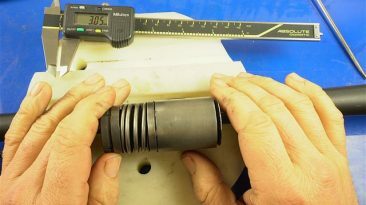 This covers replacing the hammer in a Beretta 1301 after renewing the hammer struts. 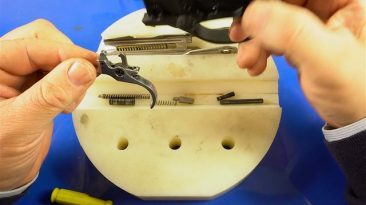 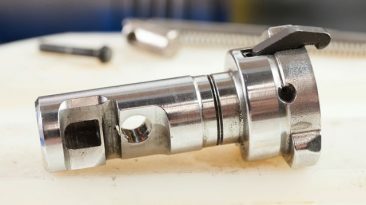 Removing the hammer from a Beretta 1301 as well as showing the effects and remedy for hammer strut failure. 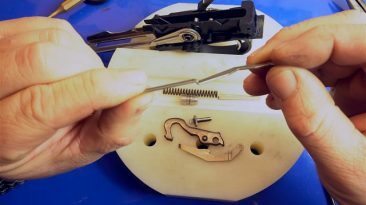 How to strip the trigger from a Beretta 1301. 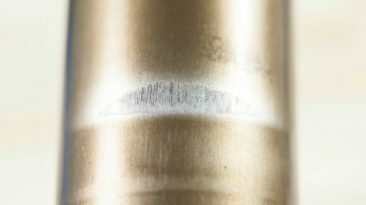 A detailed look at mag tube wear issues on the Beretta 1301. 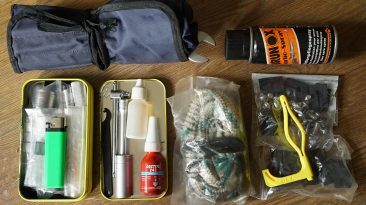 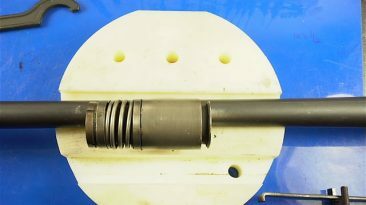 Details of the Beretta 1301 bolt including issues experienced by some users. 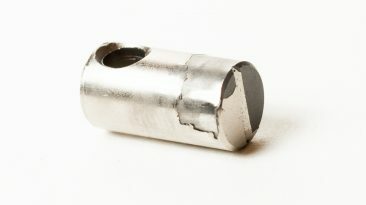 Information for anyone who has a Beretta 1301 that is fussy about what kind of ammo it will cycle. 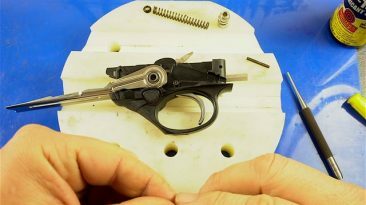 How to strip and clean the gas valve assembly on a Beretta 1301. 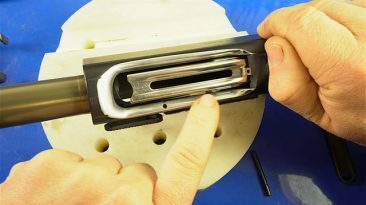 Help is at hand for anyone experiencing double feeds or carrier lock-ups on a Beretta 1301.